Information is possibly the most valuable currency today. There are business models in the world that revolve solely on the gathering, segmenting, and selling information of various types. Considering this, it isn’t surprising at all that businesses are attaching such a premium on managing and protecting their information. Even governments have gotten in on the act as the General Data Protection Regulation (GDPR) of the European Union is proof. The real clincher, however, is the fact that even basic information has become prized these days. This is precisely why cloud document management systems have grown leaps and bounds in the last decade. Still, what real-world benefits do these systems offer above and beyond protecting the business from a hazy threat on the horizon? This must be the question that you’re asking yourself while evaluating your business’s existing document management system. 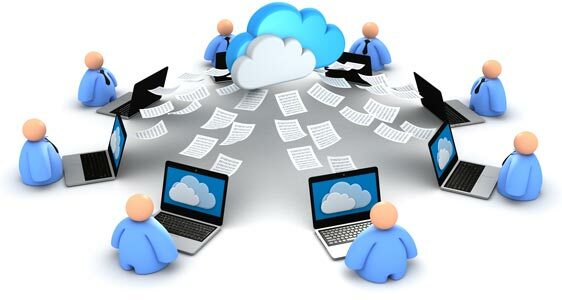 The obvious benefit of cloud document management systems is the same as all other digital technologies i.e. they take away the need for “physical” solutions. For a start-up, the biggest cost-challenge is equipment. All in-house document management systems, whether traditional or electronic, require upfront investment. 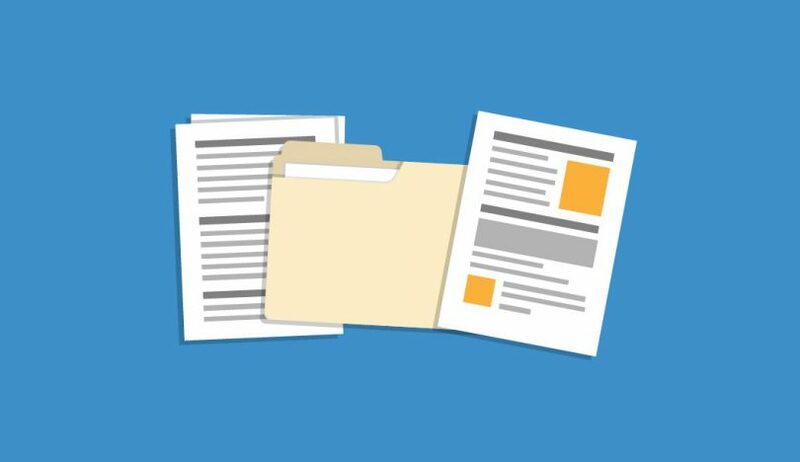 Electronic document management systems require dedicated computers, servers, external memory, and wireless connections. Similarly, traditional document management systems require tonnes of paper, printers, archiving cabinets, and loads of stationery. Both, traditional and electronic in-house document management systems incur regular maintenance costs as well which are much higher than what cloud-based document management systems require. Using cloud management systems not only eliminates the initial acquisition cost of equipment but also costs related to their maintenance. Space is often also a constraint for start-ups and small to medium scale businesses (SMBs). As funding is limited for these types of businesses and commercial property costs significant in both leasing and buying forms, cutting space requirements can go a long way in increasing savings as well. Traditional and in-house document management systems tend to take a lot of space. This space doesn’t only draw on the funds of the company but also results in cramped workspaces which can affect productivity. This point is more relevant to start-ups than other businesses. It takes longer to set up the in-house document management systems because it involves getting the right space, the right equipment, and even establishing reliable management protocols. However, most cloud document management systems are end-to-end turnkey type offerings. They only require the user to register the company, make the right payment, and create the relevant user profiles. Most of these services are offered through web apps which is why they don’t even require the users to install desktop apps. Cloud document management systems improve document security from both types of threats deliberate and natural. Risks posed by external agencies are countered with elaborate encryption algorithms and firewalls. Similarly, risks arising out of natural disasters are also managed with redundancy protocols where data is backed up regularly to prevent it from being lost forever. Finally, user-based deliberate risks can also be managed through various features such as access control and audit training. 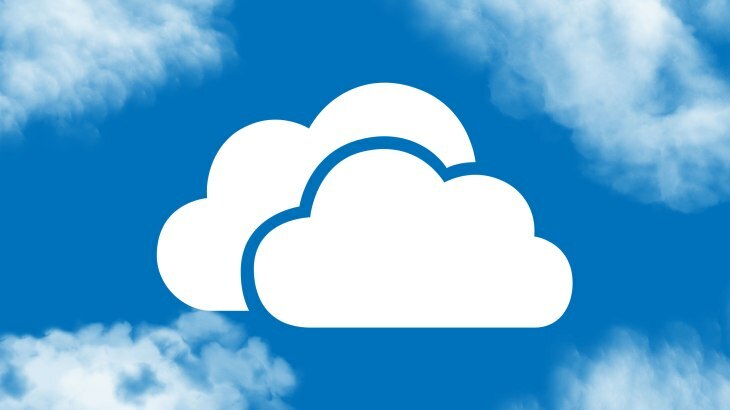 Cloud document storage systems will allow the company to limit specific users to specific documents and folders, preventing exposure of sensitive information to unnecessary sources. Moreover, audit trails are usually kept in such systems i.e. the software tracks which document was viewed by whom, when, and what kind of modifications were made. Such cloud document management systems further ensure response times by offering customisable and automated alerts for various activities with the documents. Scalability can be a major concern for both start-ups and SMBs. The objective of a business is to grow but if growth comes with added costs that are greater than the growing profits, then further growth can stutter. There is a direct correlation to document management here. It is natural for a business to see a proportional increase in its documents with increased sales, revenue, and profits. The proportional increase in documents will require a proportional increase in equipment capacity. In most scenarios, the increase in capacity increase costs and further maintenance costs are unviable in relation to the increased returns the company has witnessed. The same isn’t true with cloud document management systems where the current package can be upgraded for a small increase in the rates. This is why cloud-based systems are known to offer better scalability than traditional or electronic in-house systems. 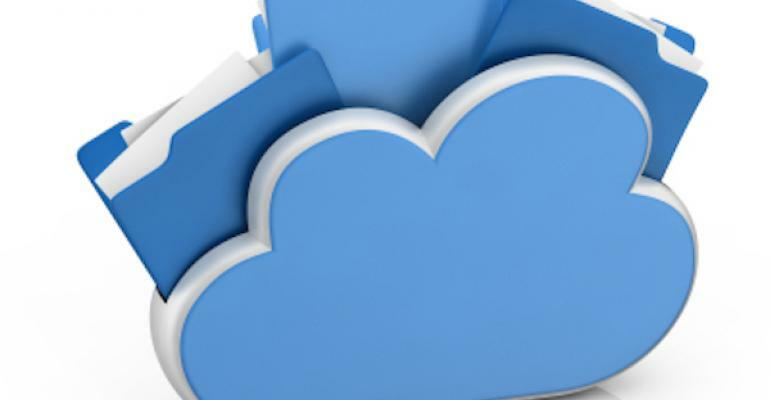 This is possibly the biggest benefit of cloud document management systems. Since they help the business save money, they increase productivity. However, that is not the only way they improve productivity. They also improve productivity by saving time. This time is saved in various ways. First, they help save time by improving accessibility. 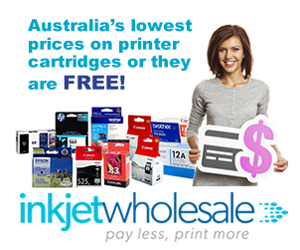 They allow documents to be accessed from any location and at any time. There are no geographic or temporal restrictions as is the case with conventional document management systems. More importantly, they increase the speed of collaboration between employees by making workflows more efficient and result oriented. This means that the employees’ time is better utilised and projects are turned around faster. 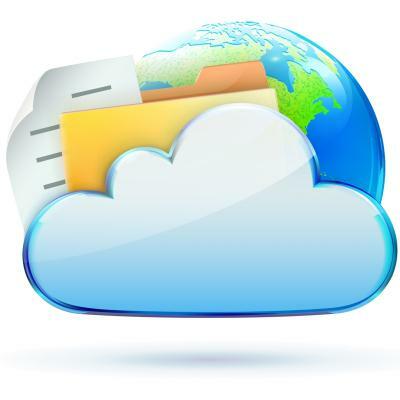 Cloud document management systems are also more environmentally friendly than conventional systems. This is made possible by the principle of crowdsourcing. Because the same equipment is shared by more than one client, economies of scale reduce the carbon footprint of the service provider and, effectively, the clients. For example, cloud document management system service providers have huge equipment capacities that they split amongst multiple clients. This reduces the overall energy requirements of the hardware and even their cooling needs. In contrast, independent digital document management systems will often have extra capacities to account for future growth because of which more energy will be used needlessly. Paper-based document management, by virtue of using paper, turns out to be more harmful to the environment. 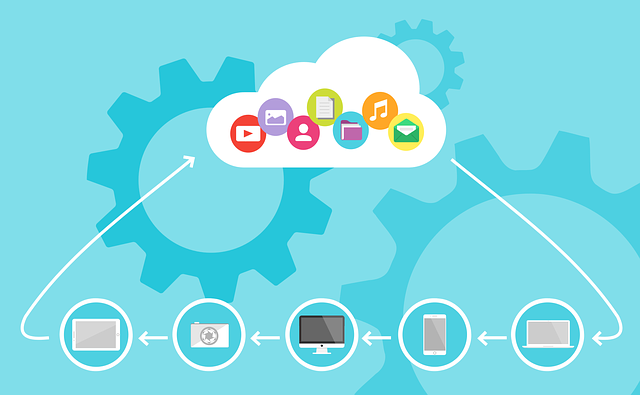 Cloud document management systems free up the IT support teams of their clients. Since third-party service providers maintain their own equipment, the in-house IT teams don’t need to get involved in things like software updates, hardware maintenance, network management, licencing requirements, user monitoring, and even backup creation. 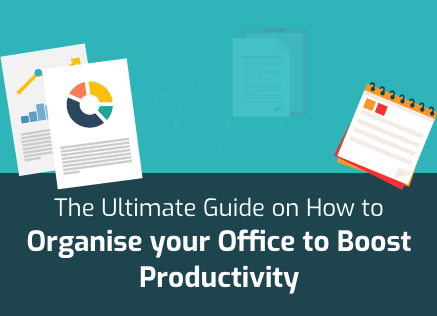 This can either result in IT teams being shrunk to suit the reduced support requirement or direct improvement in the efficiency of the office equipment.